The red imported fire ant is an invasive species in Texas that can produce life-threatening allergic reactions in people, has major costs to agriculture and causes severe impacts to native fauna. Dr. 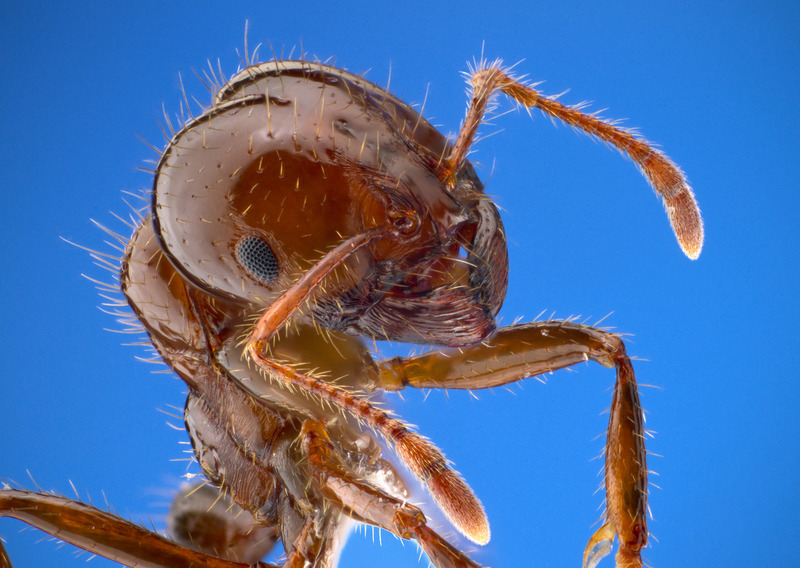 Rob Plowes shares insights into fire ant behavior and discusses a remarkable biological control opportunity. Dr. Plowes researches one of the fire ant's deadliest enemies - tiny phorid flies, which actually turn ants into zombie-like living incubators for their offspring! He also describes research approaches to other invasive species in Texas. Rob Plowes is an African-raised biologist with interests in biodiversity and conservation. Along with his research into invasive species, Dr. Plowes helps direct at the University of Texas’ Brackenridge and Stengl Field Labs. 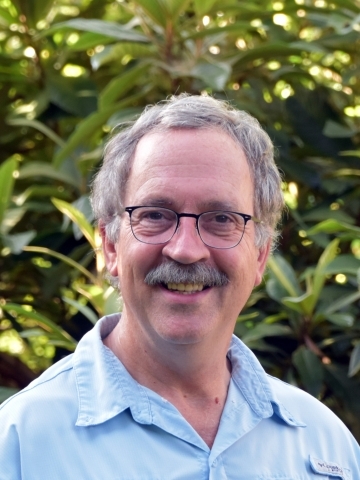 His approach to science integrates tools from molecules and microbes to communities and landscapes. Full Talk "Fire Ants, Crazy Ants & Zombie Ants"